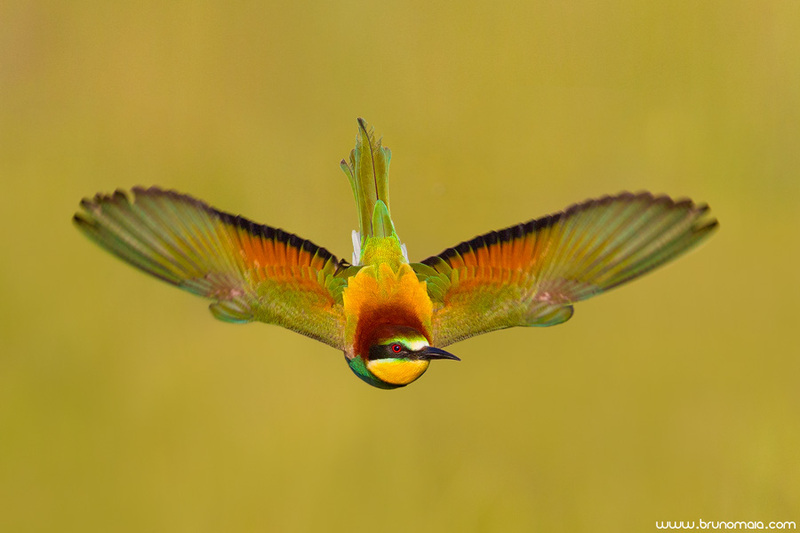 Hello, today I present you one of the most colorful birds of Portugal, the bee-eater. Photographed in Segura (Portugal), in mid-April 2013. 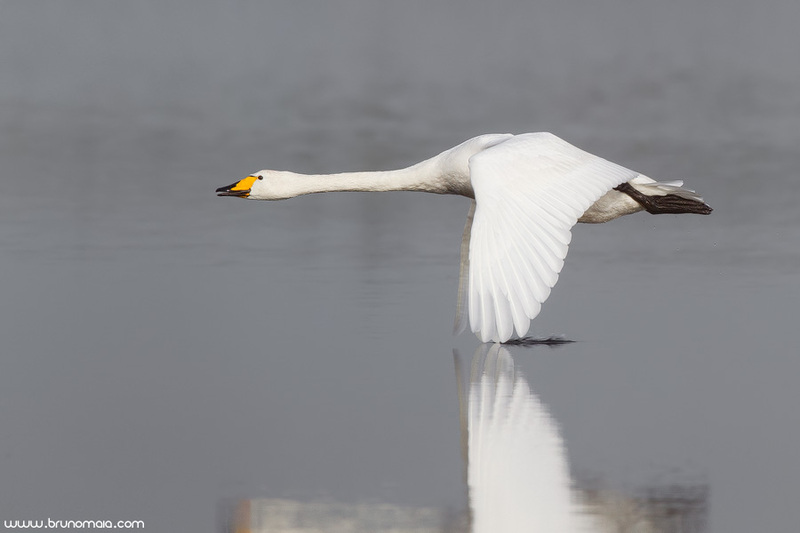 Today I present to you a whooper swan photographed in mid-December at Atouguia da Baleia (Portugal). 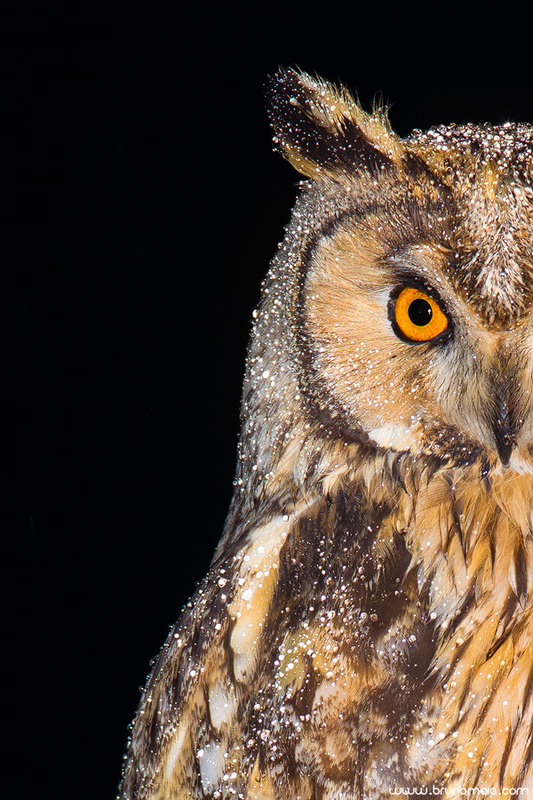 Today I present the details of the plumage of a Long-eared Owl photographed in the rain, in the Ponta-d’Erva (Portugal) in early December 2012. 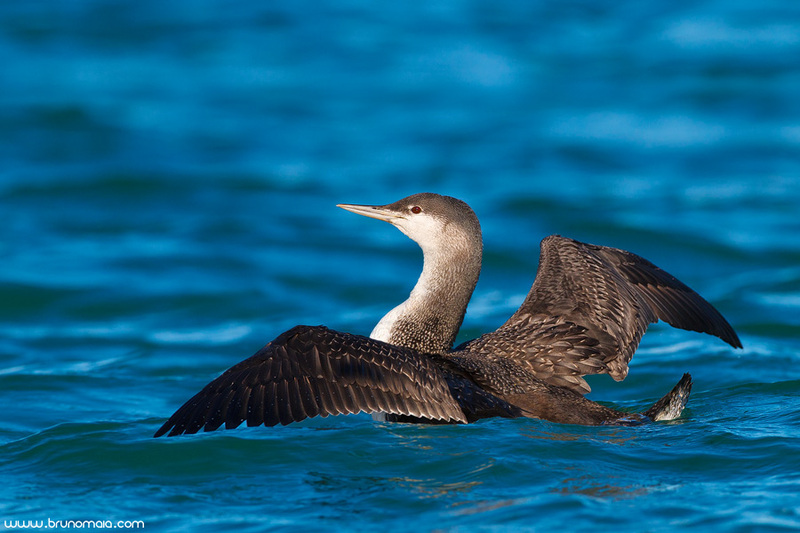 Today I present a Red-throated Loon photographed inside the fishing port of Peniche (Portugal) in early December 2012. The approximation was performed with a boat. 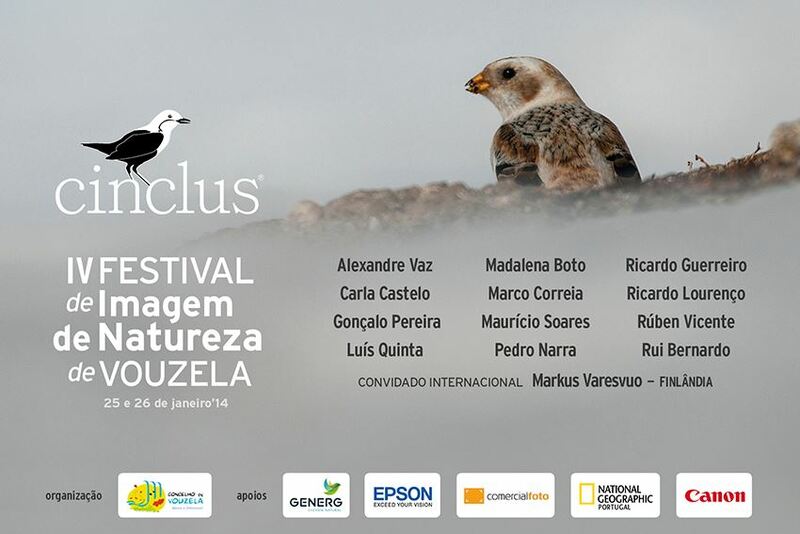 I reviewed some portuguese common names in the gallery “taxonomy | taxonomical” and I updated them according to the 2nd edition of the “Guia de Aves“, which in turn used as reference the book “Nomes Portugueses das Aves do Paleárctico Ocidental” (Costa et al. 2000). 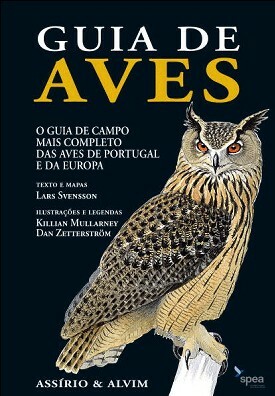 The english names continue to follow the 2nd edition of the “Collins Bird Guide“. Welcome to my new website. 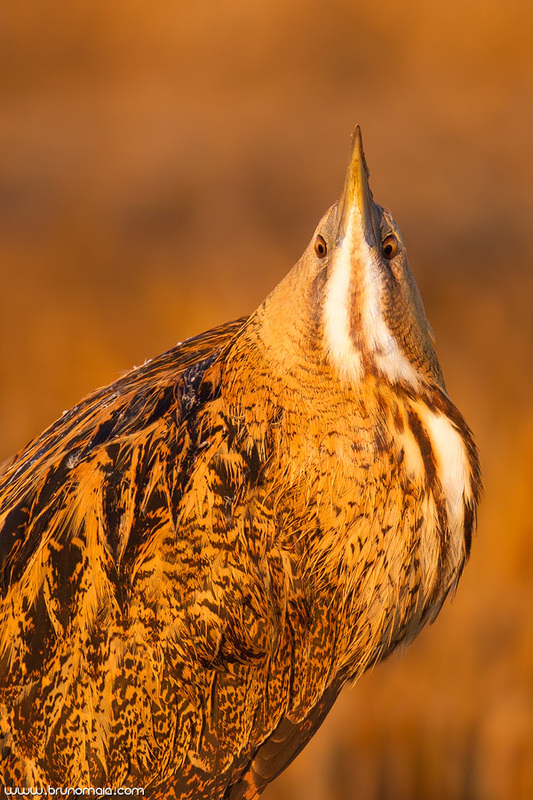 This renovated space arises from the desire to condense the previous blog and website in order to present in one place all the work that I develop as nature photographer. I developed a more intuitive and significantly faster navigation. I will use this particular page to share the very latest pictures I’m producing. In addition to that I hope to continue to expose some stories, techniques, experiences, knowledge and some news that in my opinion should be mentioned and/or have interest. The character of divulgation, sensitization and consequent nature conservation keeps intrinsic. Developed by me using the WordPress platform.